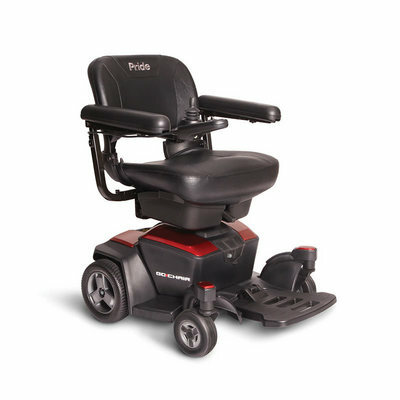 We offer indoor electric wheelchairs and powerchairs from leading brands including Invacare, Van Os, Kymco, Pride, Karma, Drive Medical, Roma and more. 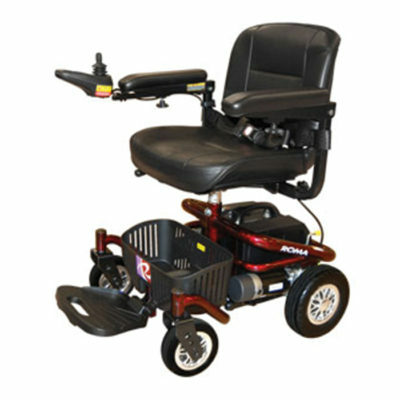 Indoor powerchairs are handy for getting around the house or other indoor spaces. 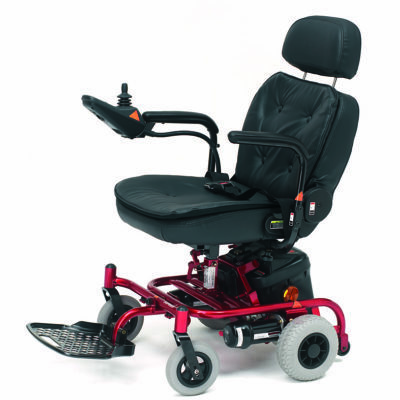 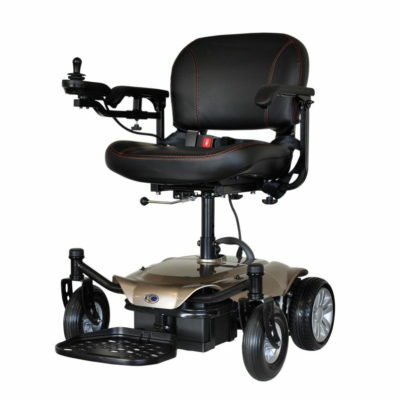 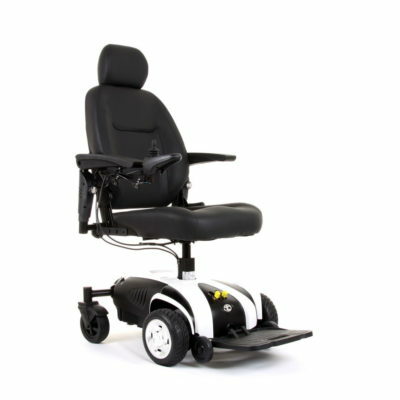 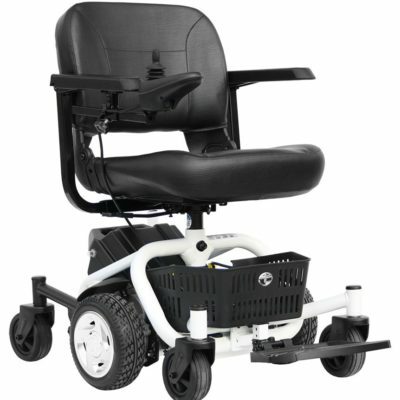 We have a range of indoor powerchairs for sale at Mobility Solutions. 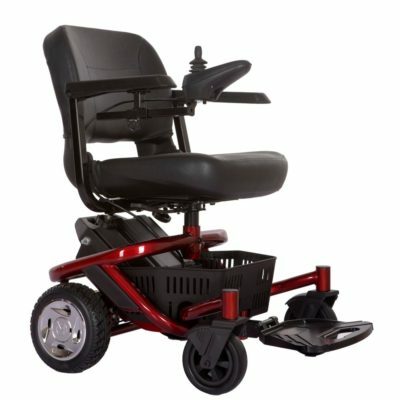 Indoor powered wheelchairs are a good option for independence.